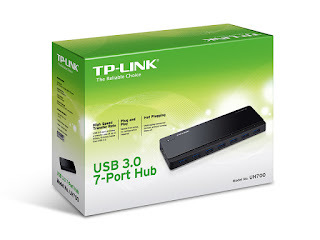 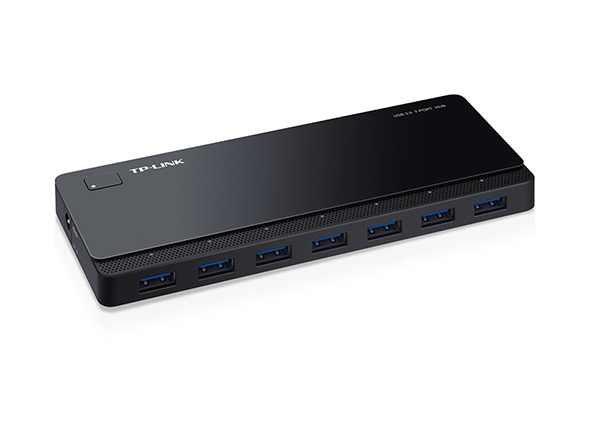 Equipped with USB 3.0 ports, UH700 provides a data transfer rate of up to 5Gbps, 10 times faster than USB 2.0. 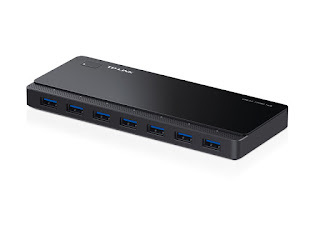 UH700 adds 7 additional USB ports to your PC, making it unnecessary to switch between devices. UH700’s multiple protections avoid any potential harm to your connected devices when you’re transferring data. * USB 3.0 is compatible with USB 2.0 and 1.1 and the actual transmission speed is limited by the setting of the device connected.